The Deputy Director, Field Operations (Kwara) for APC Presidential Campaign Council, Kayode Oyin Zubair has said President Muhammadu Buhari is mentally, emotionally and physical fit to seek reelection in forthcoming general elections. Kayode Oyin Zubair disclosed this on Monday while featuring on a live radio programme in Ilorin, the Kwara state capital. He noted that presidential campaign is rigourous, saying President Buhari has been active and lively during the campaign tour so far. 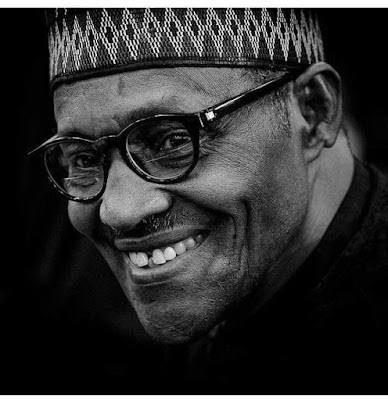 Kayode Oyin Zubair, the convener of Caucus for Progressive Change insisted that the large turnout at APC Presidential Campaign shows Buhari has wide and cross party acceptance. The former Kwara APC Spokesman said achievements of Buhari's administration in area of infrastructural development would boost the party chance at the poll. He expressed optimism that kwarans would vote enmasse for Buhari/Osinbajo and APC will be return elected at February 16, 2019 presidential election.